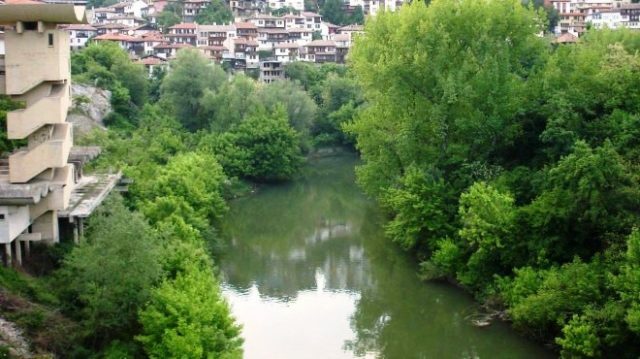 The project for a coastal street along Yantra River in Veliko Tarnovo has been a long awaited one and it might soon come true. 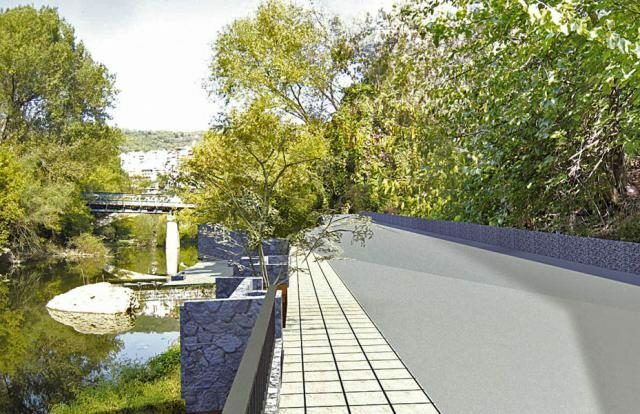 The street is expected to be around 2,5 km long and it will be made along the left bank of the Yantra River, starting from the Stambolov bridge near Interhotel Veliko Tarnovo, under the Old part and the two bridges, across Kraibrejna str. and reaching the bridge for Sveta Gora neighbourhood. The length of this coastal area is about 2553 meters. 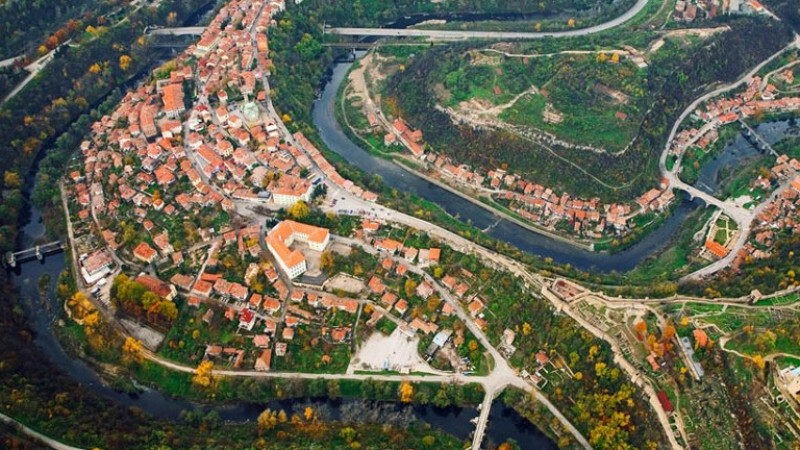 In the past, the area around Yantra River was significantly more involved with the urban life. It was an attractive place and carried out certain activities for the city – walks, fishing, beach, skating in winter and kayaking in summer. Today many of the city’s connections to the river have been lost over time. The mayor of the city Daniel Panov is convinced that the area can once again become a wonderful place for relaxation, sports, beach, etc. Access to the coastal street will happen via vertical build connections. 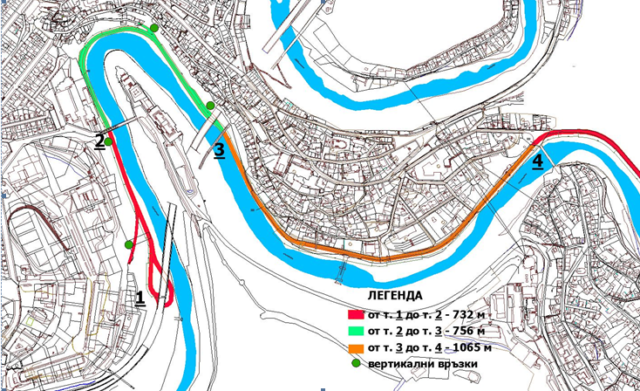 One of them is planned to be around the Stambolov bridge and another one near the Old Post and that will help connect the main street, Gurko street and Kraibrejna street. There are some old existing connections which are planned to be renovated and modernized – Tunel str., Kraibrejna str., and Maxim Raykovich str. to name a few. The terrain, the small space and the already build facilities do not allow for great variations of the route so the coastal street will be built on the left bank and will mostly follow the river line. A bicycle lane is also planned. The width of the bicycle lane will be 2.00m and the sidewalk for pedestrians will be 1.50m. The project will also include a landscaped park and planting some new tree species. Spaces for viewing terraces are also being planned – recreation areas, children’s playgrounds, boat harbours, a park for rope and rock climbing and so on. 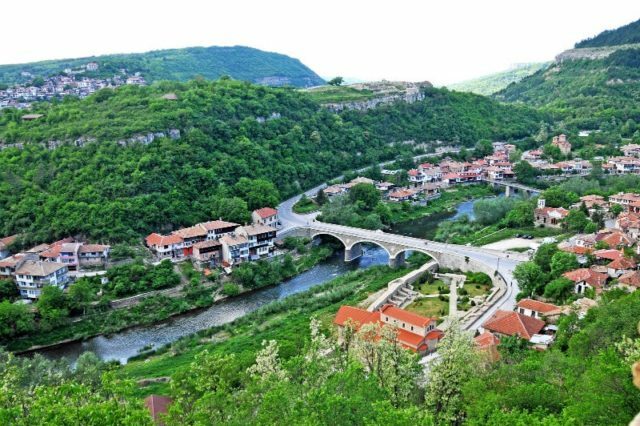 Spectacular colour lighting of the rocks and the river is also being planned, which will aim to complement the beauty of Veliko Tarnovo in the night time.